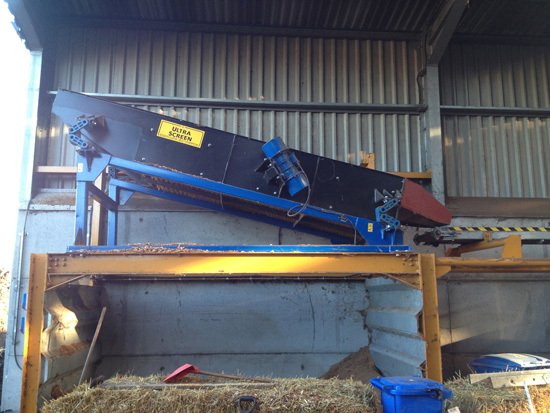 Well known Hampshire farmer, Robert Benford, of Down Farm, Odiham, runs a large Green recycling business. 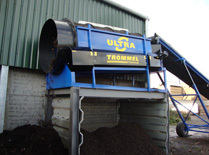 He has recently bought Ultra Plant’s static T1500Trommel screen to process his composted material and has been delighted with the through-put results. 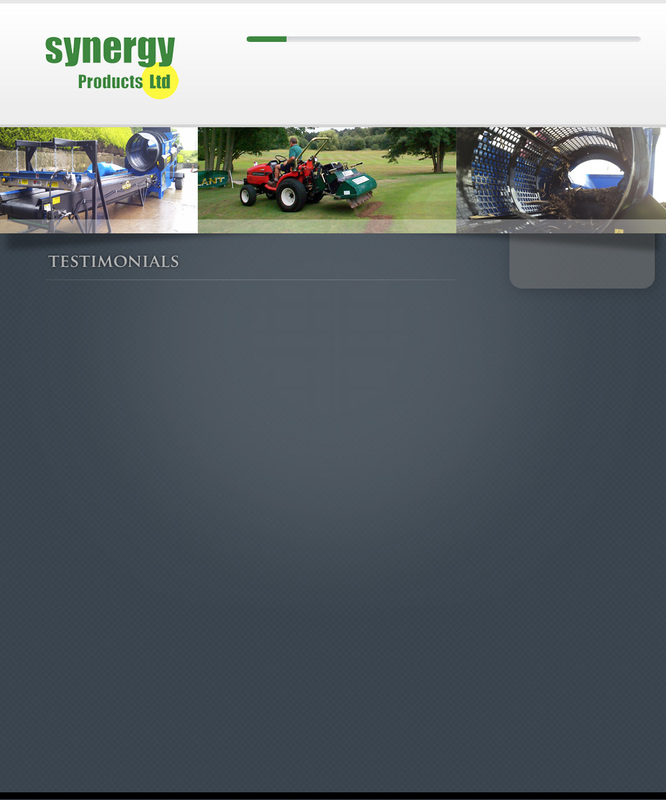 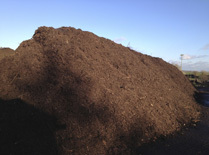 This screened compost is used on his arable farming enterprises. 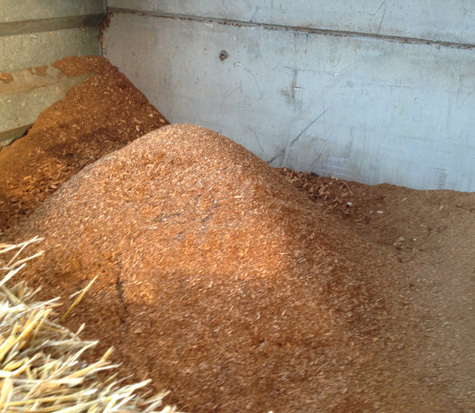 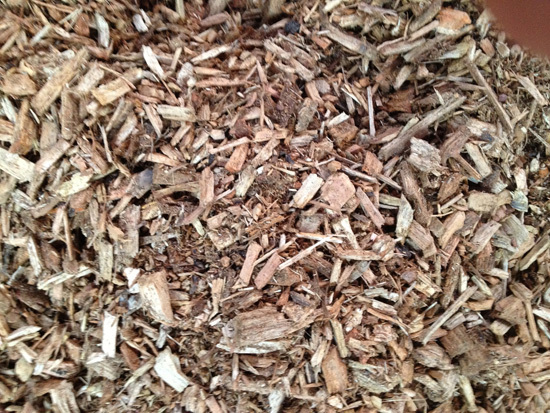 Robert has also bought a static Deck Screen which he uses to screen out his G30 woodchip for biomass fuel. 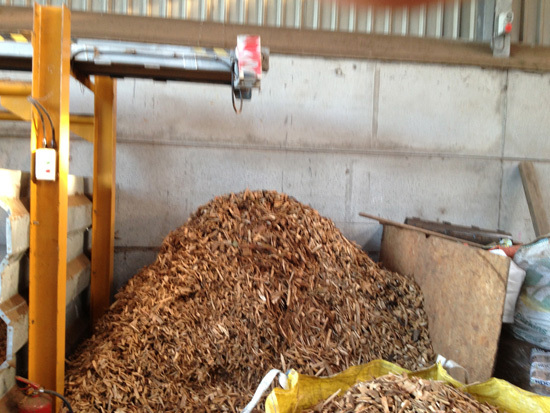 The process is so effective, he gets three products: the fines he sells for bedding, the G30 for biomass boilers and the oversized for kindling sticks.